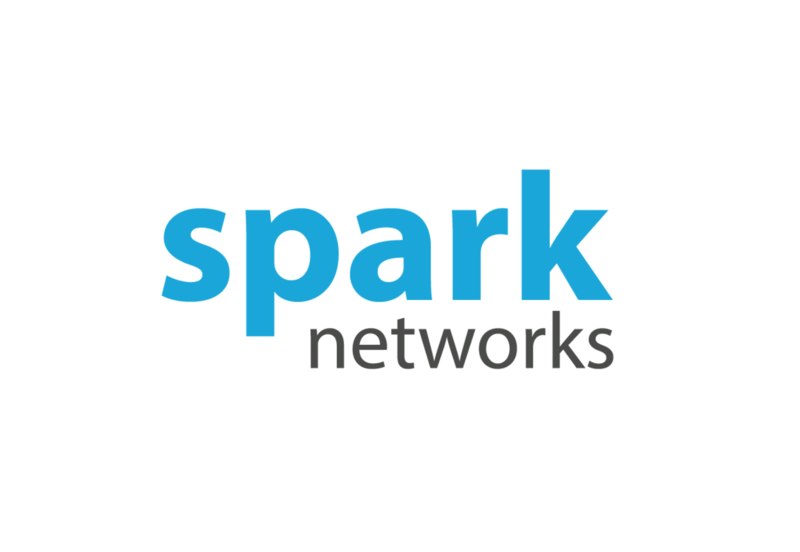 Spark Networks, parent company to brands including Jdate and Elite Singles, has seen its stock jump in price significantly following the high profile acquisition of Zoosk. Between 4th March and 4th April 2019 it rose 55%, from $10.21 to $15.89. The company’s market cap now sits at over $205 million. The stock hit a record high of $16.62 on Wednesday 27th March. Spark was last trading at over $15 in the months after the November 2017 Affinitas merger. It fell to around the $12 mark in the middle of the year, before moving lower in the months leading up to the Zoosk announcement. The dating umbrella paid $255 million for the addition to its portfolio, breaking down into $150 million in American Depositary Shares, $95 million net cash consideration for Zoosk shareholders and a $10 million deferred cash payment. The deal is likely to close in Q3 2019. Its completion will see Zoosk CEO Steven McArthur and Deepak Kamra, General Partner at Canaan Partners (Zoosk’s largest shareholder), join Spark’s Board of Directors. Spark Networks CEO Jeronimo Folgueira said of the deal: “Zoosk is one of the strongest dating apps in the North American market, which comprises half of the $5 billion global online dating opportunity. “Similarly, North America has been a key strategic market for Spark, and the focal point for our growth initiatives.